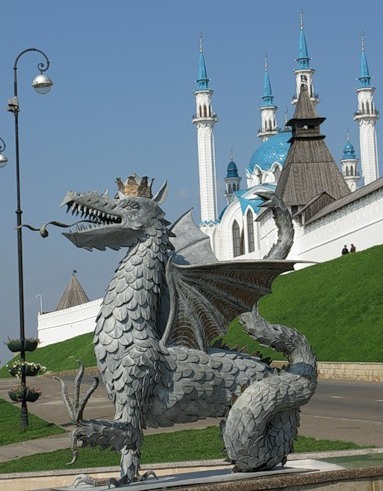 Competition will be held from July 25 (the day of arrival) to July 31, 2013 in Kazan (Russia), in «TSSDYUSHSHOR of R.G.Nezhmetdinov» (Butlerova street, 7) — in front of the Kazan State Financial and Economic Institute. All participants must register and pay tournament fee July 25 from 9:00 to 14:00 in the «TSSDYUSHSHOR R.G.Nezhmetdinov» After that date players who not registered to participate in the tournament are not allowed. Competitions will hold on the Swiss system in 9 rounds according to the FMJD Section-64 rules. The draw will be conducted by the computer program. 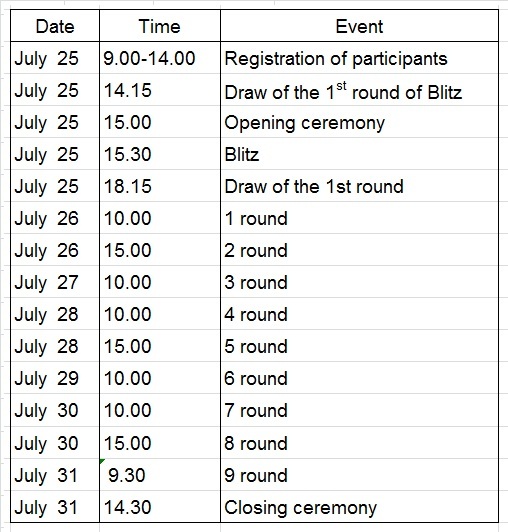 Competitions will hold in the Russian version of draughts-64 by the system of micro-matches consist of 4 games (2 games in Blitz) with the draw of the first move of white and black. 3) Never agree to a draw before the 20th move in the party. tournament fees. 50% of the tournament fees go to the tournament costs. About the final size of the prize fund and its distribution will be communicated to participants prior to the start of round 2. 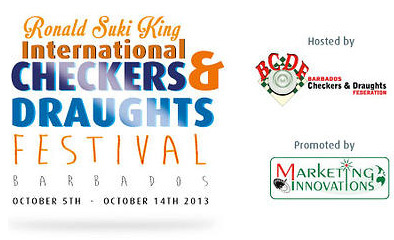 Requests for accommodation must be submitted to July 08, 2013. After that date the tournament committee does not provide reservation of seats to accommodate the participants. — for the masters of sports, representing RT — 300 rubles. — for candidates of master of sports, representing RT — 600 rubles. — for the 1st category, representing the RT — 1000 rubles. — for international grandmasters — 1200 rubles. Tournament fee is 300 rubles in blitz for all participants. 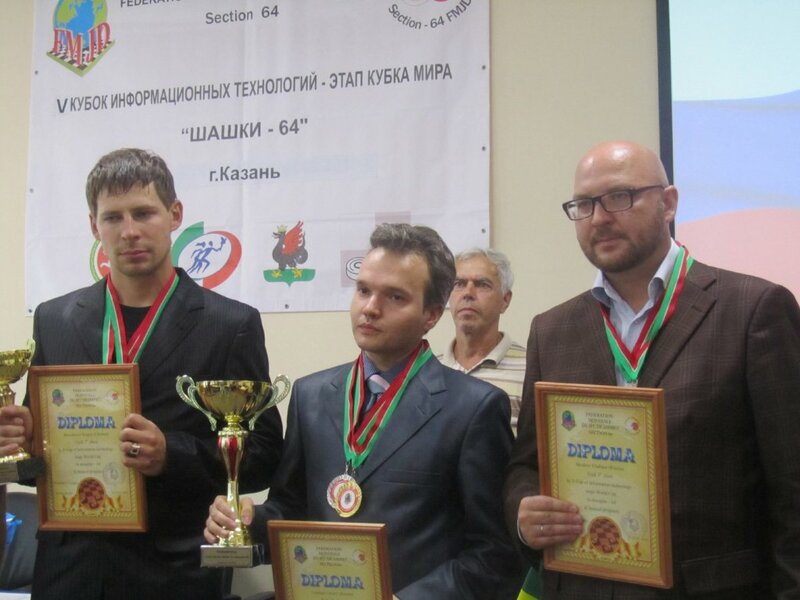 Draughts Federation of the Republic of Tatarstan paid costs for food and accommodation for foreign players (5 players — 1 player on the country with a rank not less than a master FMJD). Applicants for the free food and accommodation must apply to the organizing committee of the tournament before July 5, 2013. Costs for the work of referees and awards attributes (cups, medals, diplomas) paid by TSSDYUSHSHOR of R.G.Nezhmetdinov.